Hearthstone Lodge Joins the Bear Country Family of Resort Properties! There’s exciting news at Hearthstone Lodge! 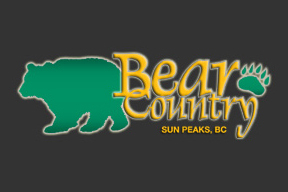 Effective January 1, 2014, our hotel will come under the management of Bear Country, Sun Peaks’ largest property management company. 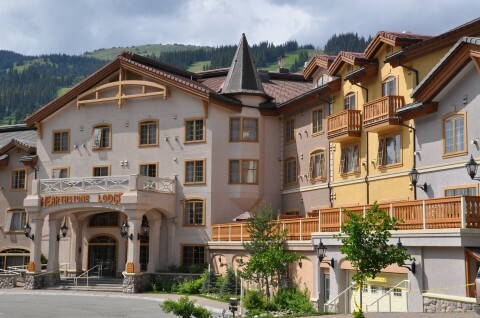 With a strong reputation for providing high-quality lodging at Sun Peaks Resort, Bear Country will carry on the tradition of quality and value that Hearthstone Lodge is known for. Hearthstone Lodge is proud and excited to be the latest addition to Bear Country’s extensive family of chalets, condos, townhomes and vacation homes at Sun Peaks Resort. For our guests, this change promises nothing less than the highest standards of quality, value and service at our Sun Peaks hotel property. Reiner Brecht, owner of Bear Country, is just as excited as we are, telling us that “the Hearthstone Lodge is a complementary addition to the Bear Country family of properties.” As he explains, “our commitment to quality and delivery of the best accommodation experience at Sun Peaks Resort will continue at the Hearthstone Lodge”. We hope to see you at Hearthstone Lodge in 2014. Book your Sun Peaks vacation with us today!